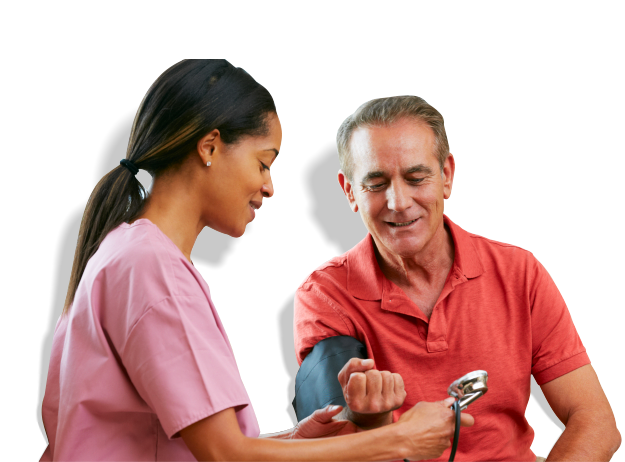 Lilly Pad Home Health Agency is proud to be staffed with certified professionals to serve the needs of your loved one at home. 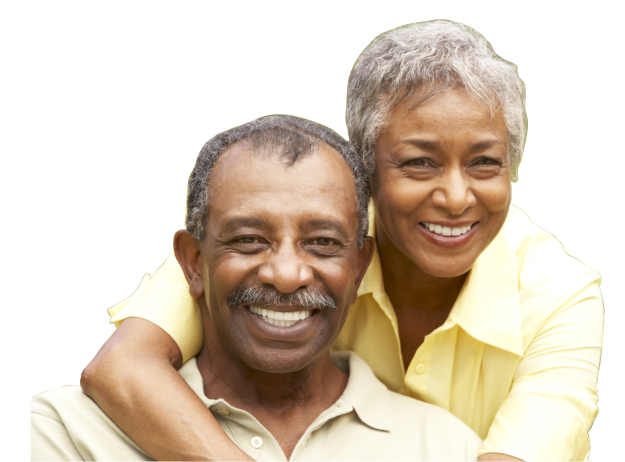 Care services will be customized to the needs of the client at home. This program includes assistance with activities of daily living and health monitoring. 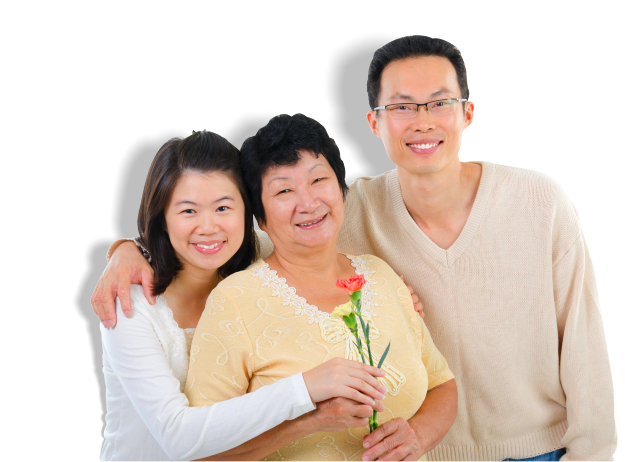 Scheduled visits by companions, sitters or personal care attendants; to keep the client company at home while family members are away at work or taking a break from their caregiving duties. 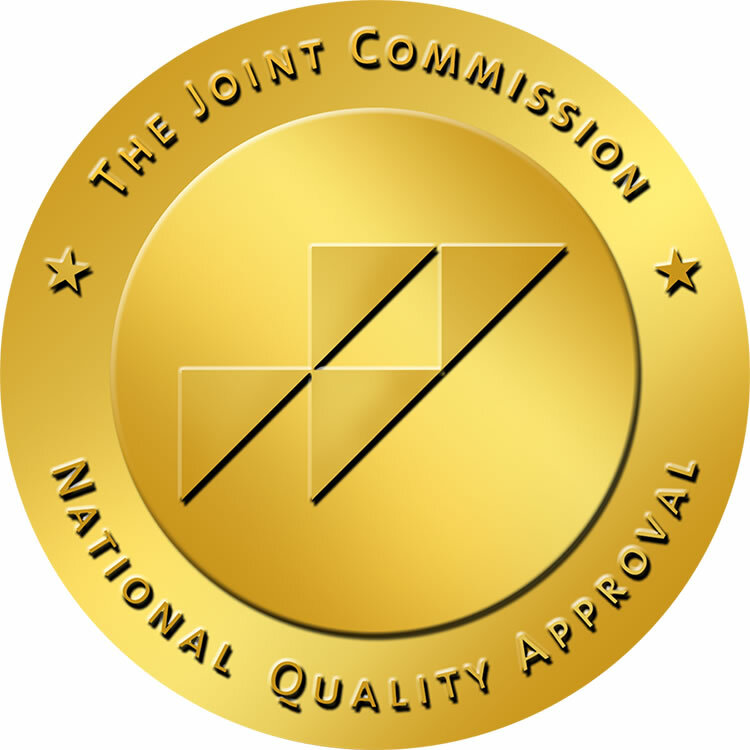 Our agency has pledged to preserve a high level of quality in providing health care right where you live. 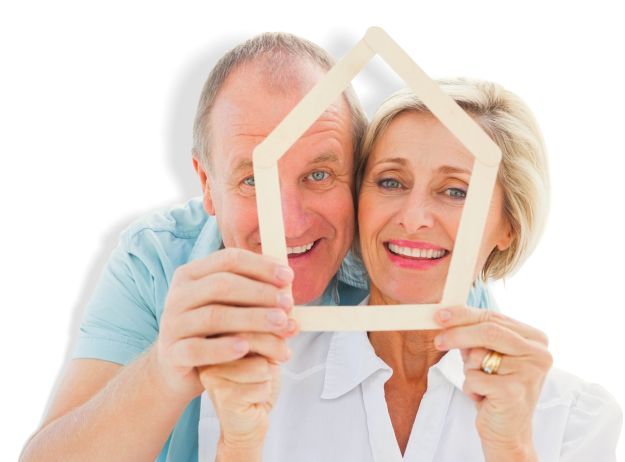 Our team is expected to exhibit proficiency while serving the needs of the people you love. 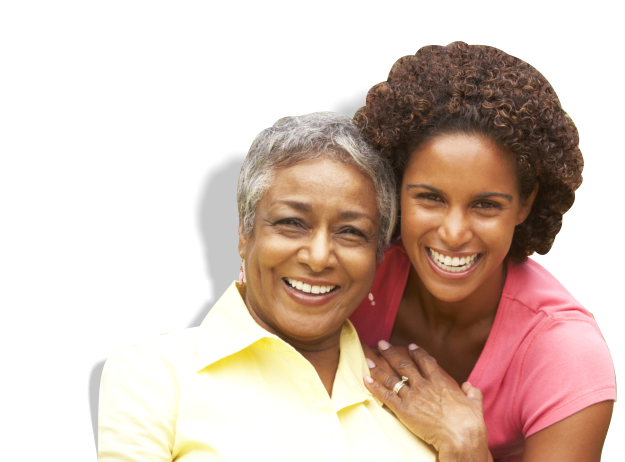 If you seek quality care for yourself or a loved one, please call Lilly Pad Home Health Agency at 601-336-6114.